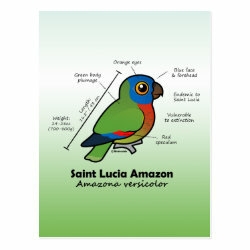 The beautiful Saint Lucia Amazon is endemic to the island nation for which it named. 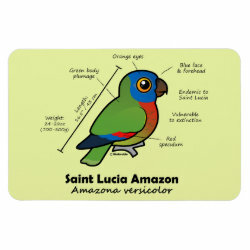 These colorful birds are threatened due to habitat loss. 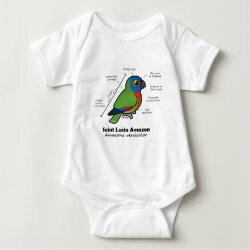 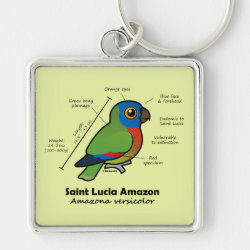 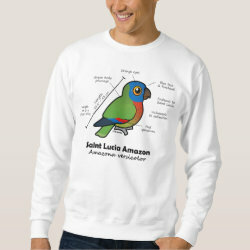 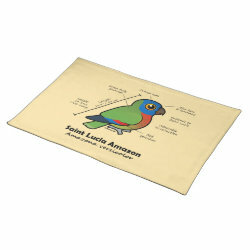 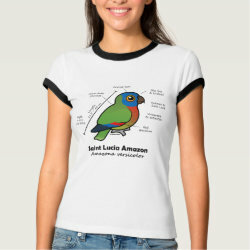 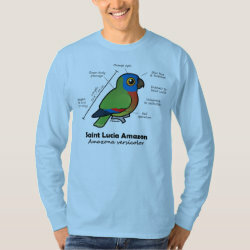 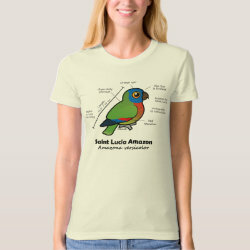 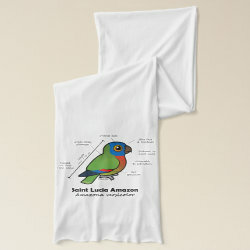 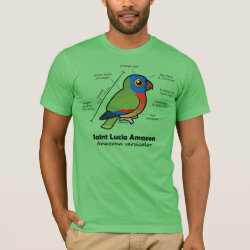 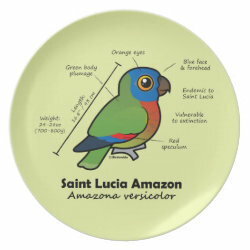 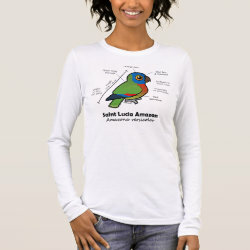 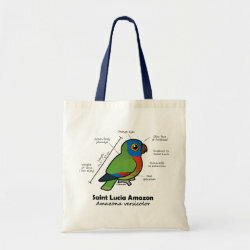 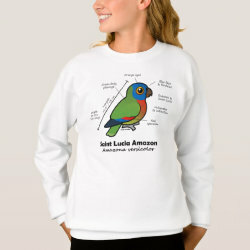 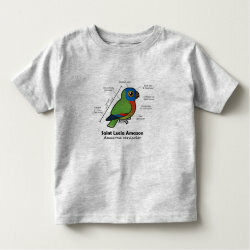 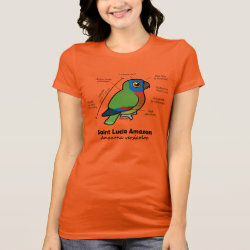 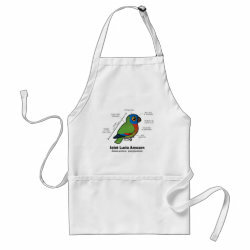 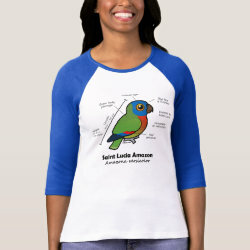 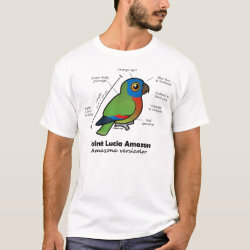 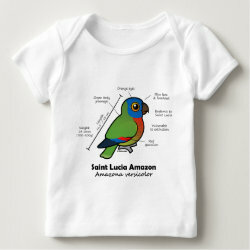 This design features our cute Saint Lucia Amazon in Birdorable form, along with statistics about physical features and plumage. St Lucia Amazon Statistics Placemat 20" x 14"